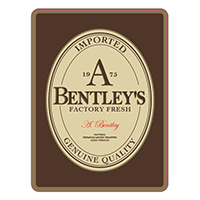 Named after a legendary Cuban Cigar master blender, Ashford Bentley cigars are on a mission to bring back the affordable, quality cigar to the everyday cigar smoker. 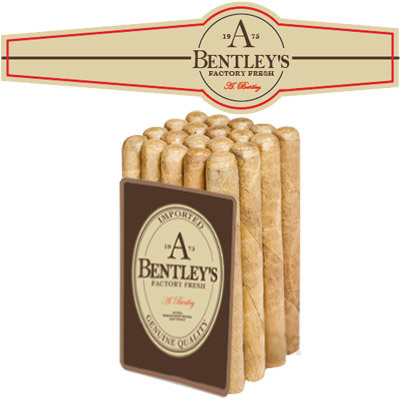 These are the best mild cigars. Ashford Bentley cigars only feature the Churchill size, but soon more sizes and more blends will be available. 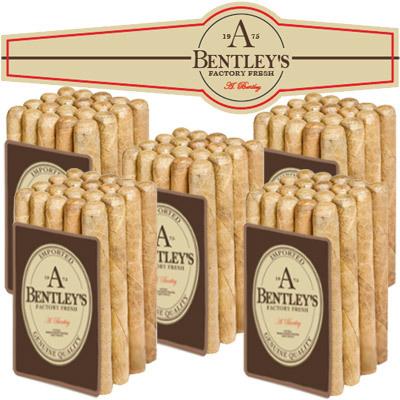 A sweet, silky, creamy shade grown wrapper with a premium filler, and around $1.29 99¢ a stick, what else do you need to know? 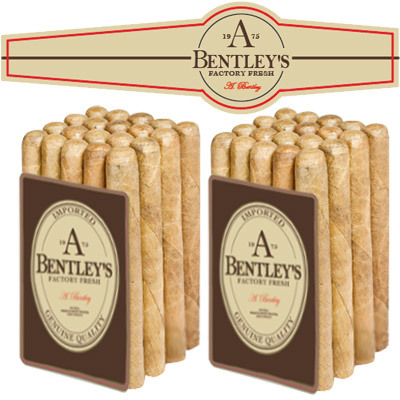 Buy a bundle of Ashford Bentley Cigars today and you will be happy with your pick.